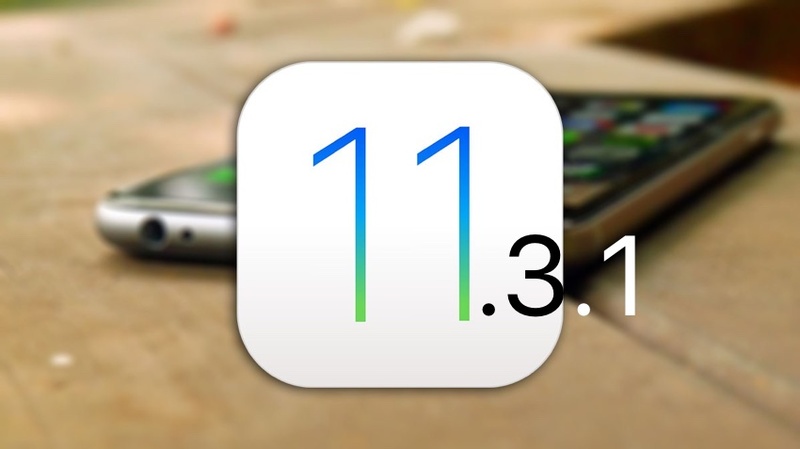 If you are someone anxiously waiting for an iOS 11.3.1 jailbreak but haven’t been able to upgrade or downgrade your iOS device to iOS 11.3.1 or earlier, then we have got some bad news for you. As of today Apple has stopped signing iOS 11.3.1, which essentially means it is no longer possible for users to use iTunes and IPSW file to install it on iPhone, iPad or iPod touch. Apple has quickly closed the signing window for iOS 11.3.1 and will no longer authenticate its installation following Ian Beer’s exploit release. With the release of this exploit it is now possible for jailbreak developers to create new jailbreaks for iOS 11.3.1 or lower, something not desirable for Apple. Those who have installed iOS 11.3.1 on their iOS devices in time or didn’t upgrade to iOS 11.4 in the first place will be able to jailbreak their iPhone, iPad and iPod touch and enjoy fruits of Cydia once CoolStar, who is actively working on Electra Jailbreak for iOS 11.3.1 updates his tool with support for iOS 11.3.1 jailbreak. We will keep you posted and let you know once Electra with iOS 11.3.1 support is available for download.